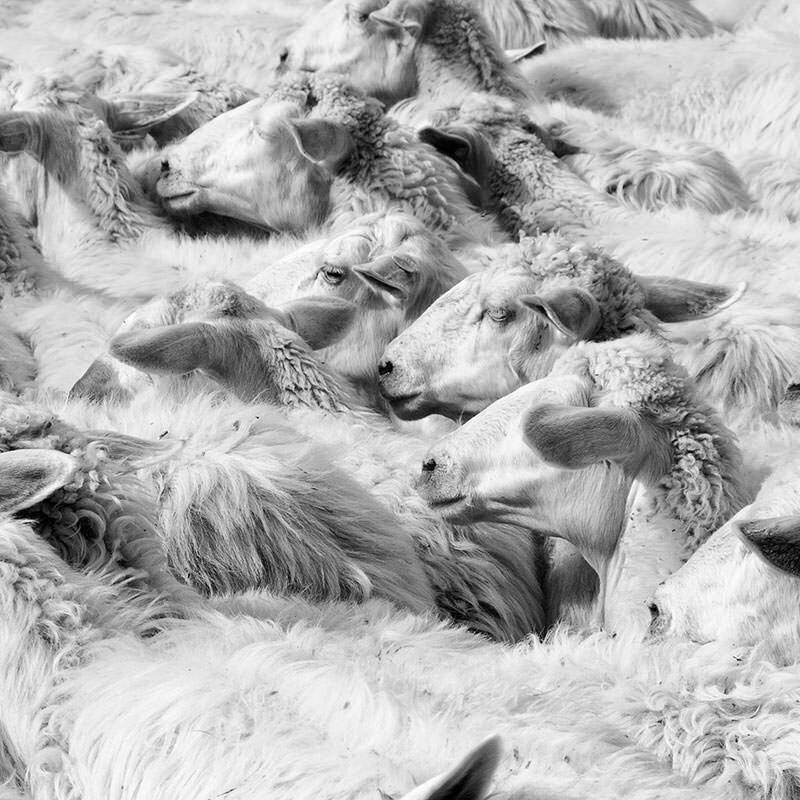 Pecorino Toscano PDO’s unique flavor owes itself to milk exclusively from sheep and producing flocks reared on the territory bordered by the Protected Designation of Origin. 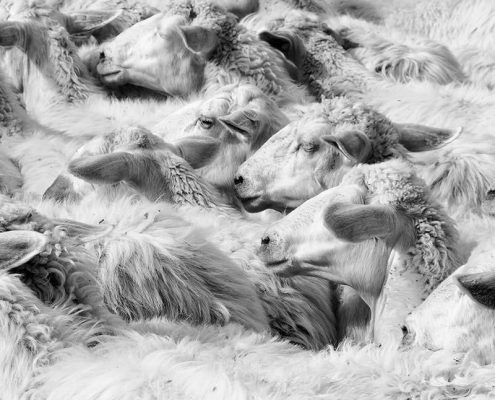 The sheep belong to different breeds, indigenous (mostly Massese) or imported (Comisana and Sardinian) and are grazed extensively in herb-rich soils that give our cheese a unique, one-of-a-kind flavor. The quality of the food which the sheep is fed directly affects the quality of the milk which it produces and its products. The sheep bred in Tuscany, other than benefiting from the opportunity to graze outside, are fed with high percentages of green fodder, rich in tocopherols and carotenoids that increase the amount of Vitamin A and Vitamin E in the milk. Unlike other Italian cheeses made from sheep’s milk, Pecorino Toscano PDO has a more delicate and harmonious taste. Compared with cheeses made from cow’s milk or mixed milk, it has a stronger taste – never to much so – quite distinctive and different from many generic cheeses. Crossbreeding of Mediterranean and Sicilian sheep breeds led to the birth of Comisana sheep, also called Lentinese, Redhead, and Red face. Today it is bred in Sicily, Lombardy, Piedmont and throughout Central and Southern Italy and is among the largest milk producers. The black wool Massese sheep is a large milk producer. The breed is native to the Forno Valley, in the Massa Carrara province, from which derives the name of Fornese, and is bred mostly in Tuscany, Emilia Romagna and Liguria. 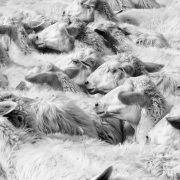 Sardinian sheep, rustic, but very efficient milk producers, are the native breed of Sardinia, widespread throughout central Italy and comprising approximately 40% of the national sheep population. They seem to be related to the bighorn sheep that live out in the wild in the Gennargentu mountains. 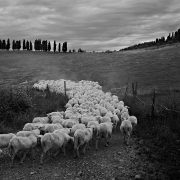 The Apennine Sheep is a native Italian breed of the Arezzo, Florence, Grosseto, Siena, Perugia and Terni provinces. 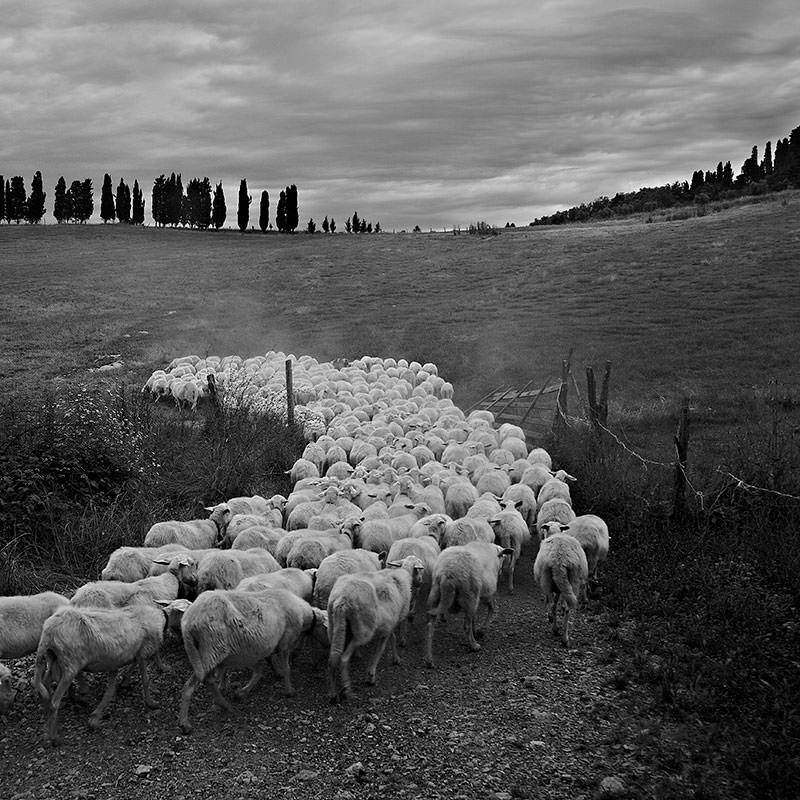 Today it is still bred in Tuscany, Umbria and in many regions of central-south Italy and is the most widespread breed for meat and wool production. When the sheep are milked, they receive feed supplemented with green fodder or preservatives (in this case especially hay), produced in the area of origin that give the animal, and then to the milk that they produce, higher levels of Vitamin E and Vitamin A.
Pecorino Toscano PDO is made exclusively from whole milk from sheep raised in the area they come from. (Tuscany, 11 municipalities in Lazio and 2 in Umbria). 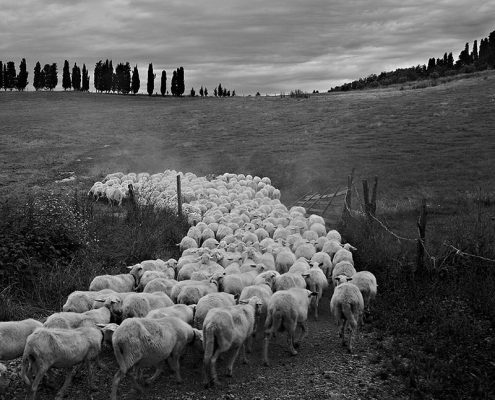 Tuscany is the fourth Italian region with the greatest number of sheep. The total number of sheep come to over 471,000 and are reared extensively; they graze outdoors most of the year and are sheltered in sheep folds only in the colder months.